Legio Photo Blog: Sale on SMDV PS-360 Bare Bulb Flash! Only $395! Shipping Worldwide! 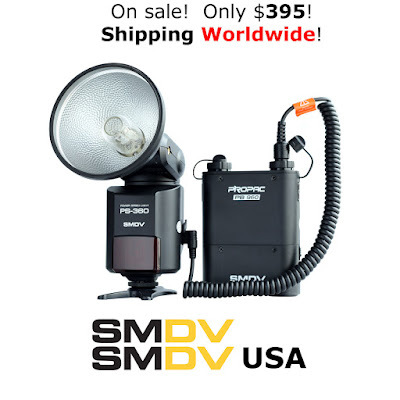 Sale on SMDV PS-360 Bare Bulb Flash! Only $395! Shipping Worldwide! 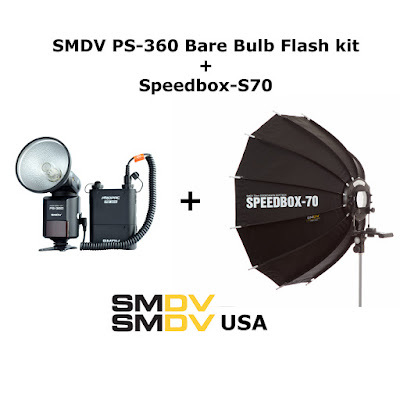 For non-U.S. customers, we are offering a special sale on SMDV's PS-360 Bare Bulb Flash kit. SMDV's PS-360 (aka Godox Wistro AD-360 flash) with battery pack: only $395 USD! PS-360 with battery pack + SMDV Speedbox-S70 for only $579! This item will ship directly from SMDV Korea and will ship Worldwide. For all other locations, please contact us to inquire about shipping rates. KPS GimBall heads on sale!